The ninetines and the early 2000s were dominated by the use of 'Hinglish', a Bollywoodian inspired mashup of Hindi and English made immortal by taglines such as Pepsi's 'Yeh Dil Mange More' . Today as we draw closer to 2020, the rise of local language apps and cheap access to mobile phones and data, is rapidly leading to wide use of local language content for brand communication.While advertising may have led the way for this, PR professionals are not far behind in staying on top of this trend. 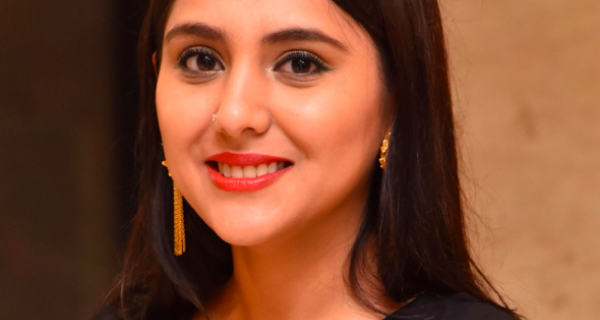 Anuja Mestry, assistant manager–corporate communications & PR, for the real estate to education firm, Kohinoor Group says, "A few years back it was mainly SMEs who targeted local media. That is no more the case. Network expansions of many big brands in tier 2 & 3 cities in the past three to four years suggest a definite growth in the customer’s economic strata. For example, many farmers in areas surrounding Pune sold their land and became premium customers to industries like automobile and real estate. This class of customers can be reached mainly through the local language media." 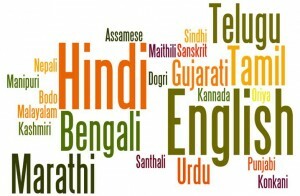 Well known digital and social media guru, Karthik Srinivasan agrees saying, "Regional languages are extremely emotional to Indians, even if they don't realize it that explicitly (many states do, however). Imagine the minor joy of a Tamilian or a Malayalee when he sees a TN or KL registered vehicle in say, Patna! That's an emotional connection that's hard to forget. 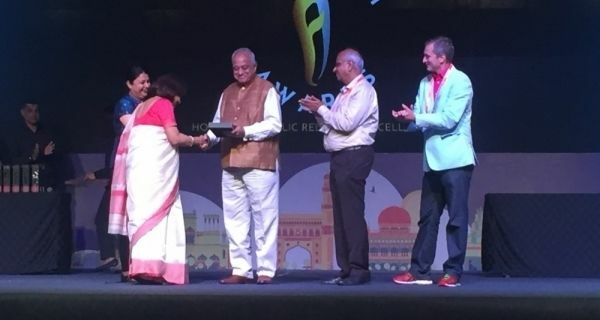 If corporates want to emotionally connect with consumers and readers and spur them to action, regional language content is a strong vehicle that aids them in doing so." Madhupriya Sengupta, PR executive with Genesis BCW in Kolkata seconds this saying, "Most journalists from leading regional media houses here are well versed in both English and Bengali. However, while sending certain content like press releases and contributory articles we prefer to get them translated in Bengali and Hindi while reaching out to regional media." Mestry shares her experience with local language PR content saying, "If I’ve no time to translate the full press release in Marathi or Hindi, I simply write an original short note in Marathi focusing on the main aspects of the news. This has impressed many journalists at times, especially this works best for electronic media. I also prefer writing pitch mails in local language for local media, and this gets me better response." Poornima Matthan, senior corporate communications professionals and till recently the head of corporate communiations, Lenovo India, points out that, "Users from the rural as well as urban communities can access everything on their phones so local language has become increasingly important." Karthik Srinivasan comments that, "Even as mainstream advertising continues to assume Hindi (and English) as the default for India (remember Uber Eats' Tinda Moments? ), technology has been a surprisingly strong flag-bearer of languages. For instance, Google's Gboard (mobile keyboard) supports 22 Indian languages. That's a huge fillip to the population to use their own language to communicate." Another factor, Matthan explains, that is driving quick adoption of local language brand communication is that, "A number of online retailers have devised aggressive plans to boost growth in smaller towns and cities to become leaders in their own space and grab considerable market share. Today its no longer about large cities only, it’s about grabbing mindshare from middle India." She adds that recently, "The ROI of a social media PR campaign in Andhra Pradesh rose drastically once they translated the campaign into that region’s local language. Interestingly, a lot of Internet users feel that Indian language content is more reliable than English." Vikram Kharvi, vice president ( Start Up, B2B and Tech), Adfactors PR, seconds this sharing data from this KPMG- Google survey, "70 percent of Indians consider local language digital content more reliable than English content. In fact, by 2021, over 201 million Hindi users which form 38 percent of the Indian internet user base are expected to be online. And, nearly 90 percent of them are more likely to respond to a digital communication in their local language as compared to English communication." Venkat Raman, lead - PR and corporate communications, HDFC Securities Limited, "A lot of global firms are moving towards customising website and mobile apps in the local language to enhance customer engagement. I believe content localisations is specifically important when entering newer markets or launching a new product." Raman, however, warns that, "Many companies lose the plot by pulling the plug too soon on regional PR because they are impatient for results. Hurrying such a move is a recipe for disaster. 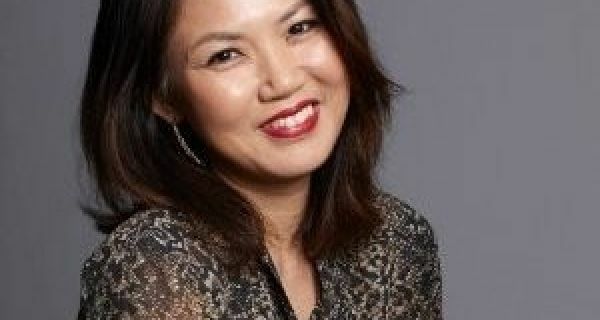 Also it speaks volume about the intent of a company to factor in a regional language in their communications - which eventually gives a massive boost to the goodwill among local residents." Literally, suddenly, in the way that pop culture throws up new trends, short video app TikTok is a rage among Indian users, with 52 million active users in India, specially in smaller towns. Ahmedabad based, Rajesh Hingu, director, SETU Media Management Pvt. Limited, says that the use of video and local language PR content has risen in Gujarat as well. Hingu says one big reason this has happened is due to the recent popularity of well packaged Gujarati language movies with an urban setting. Movies such as 'Kevi Rite Jaish' have helped lure away Bollywood audiences to Gujarati films and in turn fuelled great acceptability to local language brand communication. Hardik Dave, co-founder, Touch Point Publishing agrees saying PR digital content in Gujarati is being used as well, with videos being popular with consumers on apps such as Facebook and TikTok. Kharvi points out that, "The new internet users are more comfortable communicating in their own local languages and brands like Tik Tok, Sharechat and even file sharing apps like ShareIT understand that. Indian language content drives almost twice the engagement as that of English language content for these apps and they have exponentially increased their reach in the tier-II and tier-III cities." Preeti Nair, head of communcations, ShareChat says, "There is a huge dearth of local content in the native language for the regional audience who also want to explore the huge opportunity to connect with people, showcase their talent and put forward their opinions. At ShareChat, that’s what we are aiming at." Nair adds, "We want people who are first time Internet users, scared of approaching people on English platforms to feel comfortable creating and consuming content in their local language." What sectors gain from local language content? Srinivasan believes that, "Any sector that has complex jargon to communicate would benefit enormously from regional languages. For instance, the technology and devices industry gains hugely when mobile phone reviews are delivered in Hindi or Telugu. It helps potential buyers to be convinced about what they are buying far better than English communication." He adds that brands can even consider a spokesperson who speaks the local language well. Sengupta too endorses that consumer tech needs local language PR comtent. She opines that, "I have seen many people struggle with the entire interface because they don’t know English properly. Though there is an option of changing the language setting in your phone many people aren’t aware of it. Also, at times the language change happens only on the mobile’s keyboard usage. I think creating more simplified local language content like blogs, manuals, infographics for guiding users will be very helpful. And here, I must add Google Translate never does exact translation. I use it on daily basis and in the end, I need to manually correct the Bengali or Hindi to restore its original essence expressed in English." Raman picks, "FMCG, consumer durables, rural banking and insurance and auto - specifically commercial vehicles for SME", as top categories that should prioritise local language brand communication.